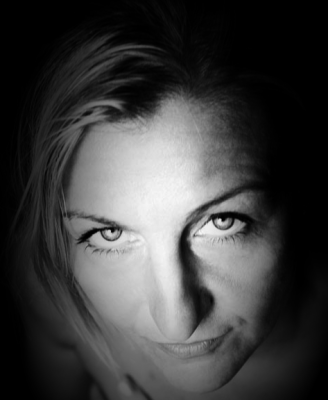 I'm a London Photographer, with a background in Fine Art, a lust for life and a passion for photography. I believe that every person, every object, every sky, tree or river is unique and every image is a fresh take on that. Life is in a constant state of movement and flux and we should be open to that. I am adaptable with many interests and don't like to be taped down to one particular style, every situation deserves it's own fresh perspective and personality. 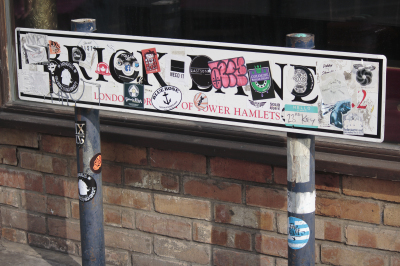 I grew up in London, with the most diverse influences in regards to art, culture, food and people. I equally love the old buildings and the modern skyscrapers, the dark dirty streets and the pretty tree lined ones and I absolutely LOVE London's parks, where Londoners come out to play! It's no wonder that I am able to find beauty in anything from a pretty sunset to a beautiful plate of food. However, it's people who fascinate me the most, I love people watching and I love to capture lots of different energy and personalities in my images. Photography has facinated me ever since I was a child and my uncle gave me his old camera. 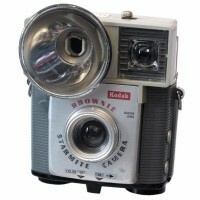 I loved making pictures of my family and my friends on my old (vintage) Kodak Brownie Starmite. Years later, while studying Fine Art at University, I spent more time in the darkroom and in the photography studio than anywhere else on campus. Of course in those days it was all analogue: film and darkroom and the smell of the chemicals. These days I'm loving the digital world, I shoot in Raw and process without the chemicals! I feel happy with a camera in my hands and I love to photograph London, my home: It's all about the people, the places, the diversity and the energy. For work, I photograph both commercial images and portraiture and I absolutely love my job! For fun, I love a bit of street photography, and hanging out with my friends and my family. I love to picnic in the park in the summer and snuggle up with movies in the winter! For balance, I practice yoga, meditation, cooking and landscape photography. School of Visual Arts, New York, USA. Stylists, Make Up Artists available. Use the contact page to send me a message, request a quote, enquire about licencing, give feedback, or just to say "hello".